Preparations continue for NASA’s Mars 2020 mission which will include a hunt for ancient fossils on the Red Planet. In the meantime, anticipation is growing over the possible signs of life the mission may uncover. UFO hunters have been closely studying NASA images taken by the Mars rover Curiosity with the aim of spotting potential fossils. The most recent find by the ufologists is an image revealing what appears to look like the remains of a grizzly bear. 1 Grizzly bears on Mars? 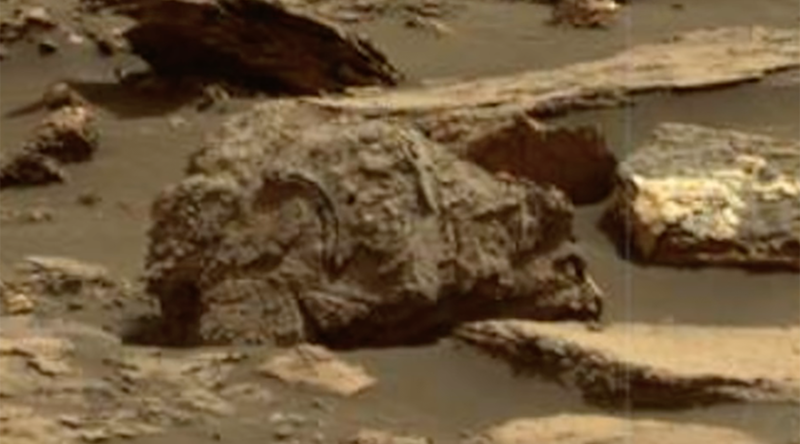 A close-up of the image shown in a video published online sparked a discussion on whether the object could be an ancient animal fossil or a statue of a creature familiar on the planet. Well-known alien hunter Scott C. Waring of UFOsightingsdaily.com told the Star it could be either, but was more inclined to believe it was a fossil because of its hair coat and white teeth. An image captured by the Curiosity rover several months ago sparked something of a frenzy among alien enthusiasts who believed the picture was none other than the skull of bigfoot. 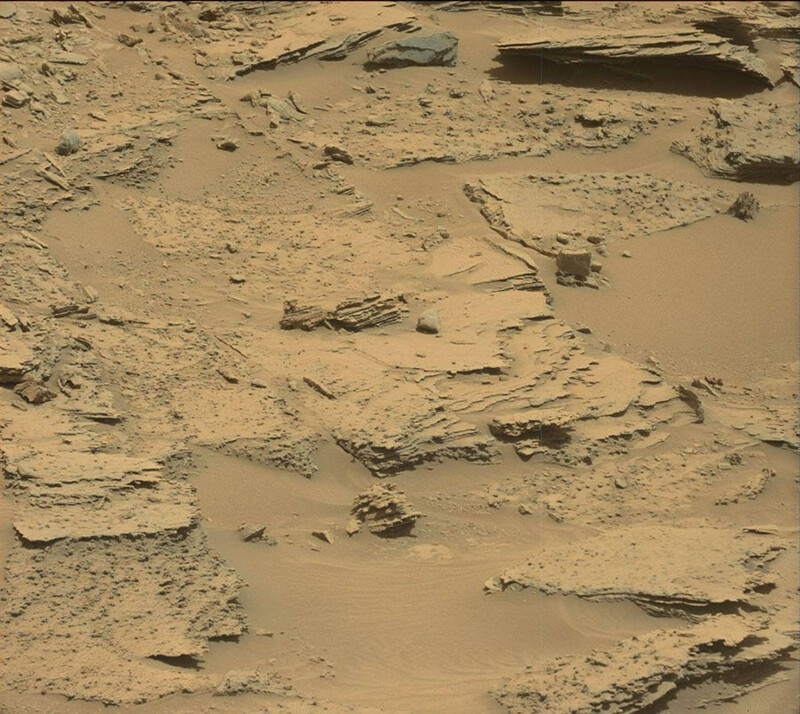 Others believed it was definitive proof of life on Mars, stating the photo clearly showed an alien’s skull. The Curiosity rover’s predecessor captured a photo of what alien hunters dubbed a ‘hybrid hominoid’ during its mission. 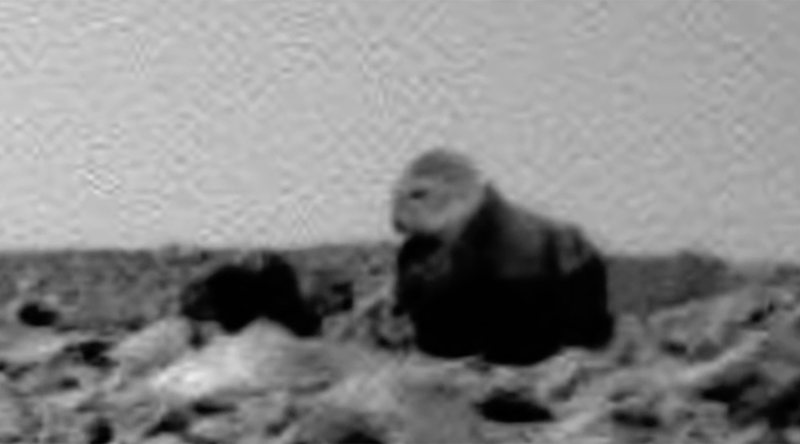 The image was taken near the Gusev crater and appears to show an ape-like creature. UFO YouTube channel Paranormal Crucible enhanced the photo to highlight its simian aspects. 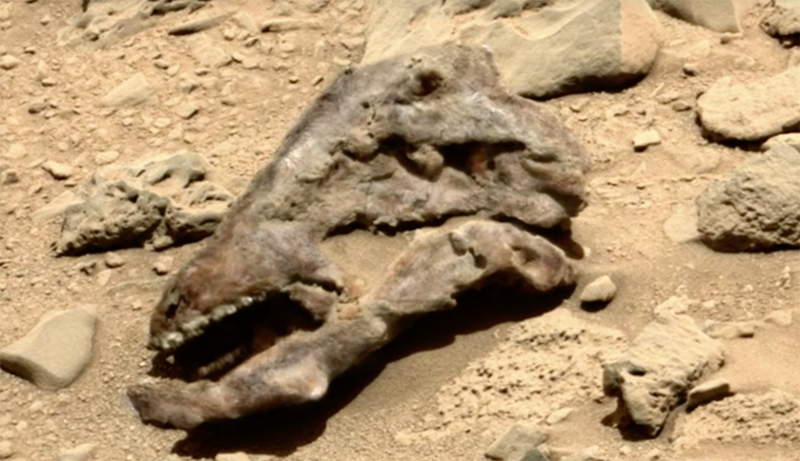 4 Dinosaurs roamed the Red Planet? One of the most exciting ‘discoveries’ by extraterrestrial truthers was an image resembling a dinosaur skull, spotted earlier this year. The image was shared with other alien enthusiasts without any enhancement due to the clarity of the raw file. 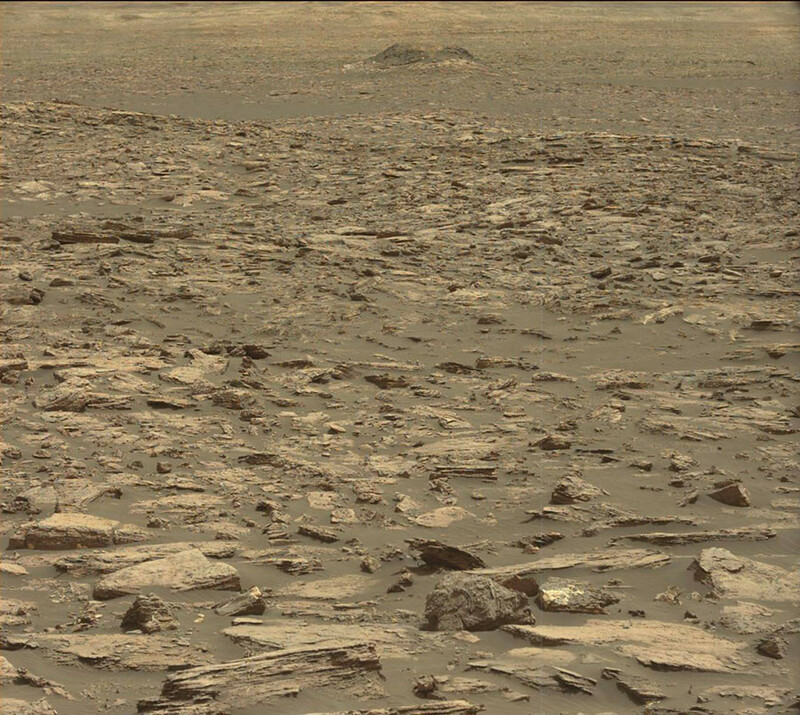 Another NASA snap shows a snake-like creature amongst some rocks. However, after closer examination, alien spotters suggested that the image had actually captured the tentacles of a larger creature. Undoubtedly extraterrestrial enthusiasts will have all eyes on the Mars Rover 2020 when it begins its quest to find signs of ancient life on the planet. It remains to be seen, however, whether NASA’s fossil hunter will accumulate finds matching the expectations of the eager ufologists. The next generation rover is expected to arrive on the Red Planet in February 2021. It will carry a state-of-the-art mobile geology lab that will search for signs of tiny dead Martians. Rocks that are identified as likely to obtain fossils will be brought back to Earth for further analysis.